A wide variety of colors and connectors are available for use with various wireless transmitters. 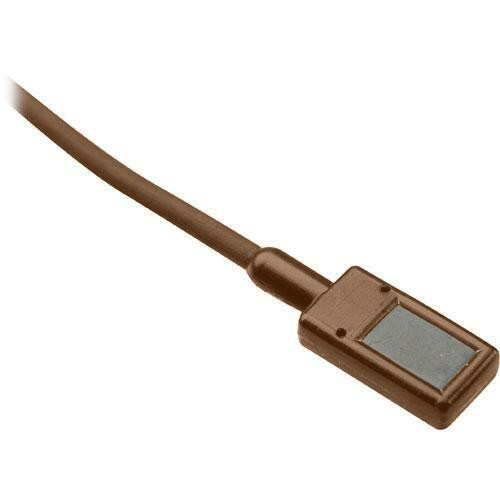 This version is cocoa and features a 4-pin Hirose connector for use with specific* Audio-Technica wireless transmitters. Note: *This EMW features a connector that is wired specifically for use with the Audio-Technica T27, T31, T51, T200, T210, T300, T310, T1400, T2000 and T3000 transmitters only. Yes. The T1001 transmitter is a 4-pin locking connector.